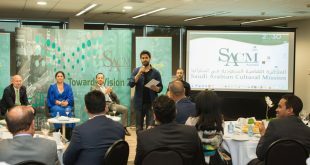 During his meeting with representatives of University of Western Australia, the Phoenix Academy, Edith Cowan University and Curtin University in Perth, Dr. Hesham Khadwardi the Saudi Cultural Attaché to Australia discussed a number of important issues pertinent to Saudi scholarship students and trainees in Western Australia. A special focus was put on the possibility of creating workplace training opportunities for Saudi graduates and trainees in their fields of specialization within the respective sectors in the state. Progress of Building Leadership for Change through School Immersion (BLCSI)” project was also discussed with the representatives of Western Australia and Phoenix Academy. 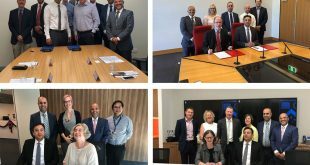 During his visit to Edith Cowan University, the Cultural Attaché met with a team of the university representatives, where they highlighted the university’s outstanding services focusing on research and engineering fields. 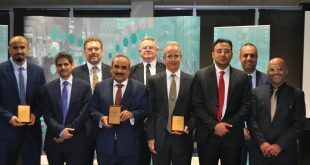 Dr. Hesham outlined SACM’s interests and confirmed that scholarship bodies in Saudi Arabia attach high importance to quality assurance and training opportunities in Australia. 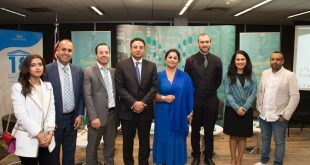 He also pointed to the need for suitable solutions with regard to training opportunities for scholarship graduates in the Australian universities, stressing that the creation of these opportunities will help them in their job search after graduation. 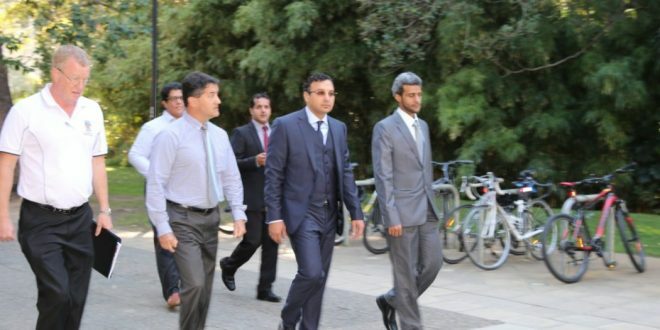 The university representatives valued the visit, which paves the way for further fruitful cooperation between SACM and the university toward improving services provided to Saudi students studying at ECU. The meeting was concluded by exchange of gifts and commemorative shields. At the meeting held with the representatives of Curtin University, the participants discussed a number of topics including the performance of Saudi students and the university plans to improve its services to attract more students. The university representatives demonstrated great cooperation and confirmed that the university will offer all support to Saudi students in their study and training journey.